Our way of working takes inspiration from the ideas of Rudolf Steiner and in particular the principles of Social Therapy. This approach brings together all the factors that are important for any person in their daily life. A work like environment provides meaning, structure and stability. The physical environment is even more important for people with learning disabilities. Our day facilities are calm and creative spaces and we encourage respect for the natural world around us. This nourishes the senses and and develops a feeling of community and respect that would be otherwise very difficult for our members to experience. Isolated people become integrated people. 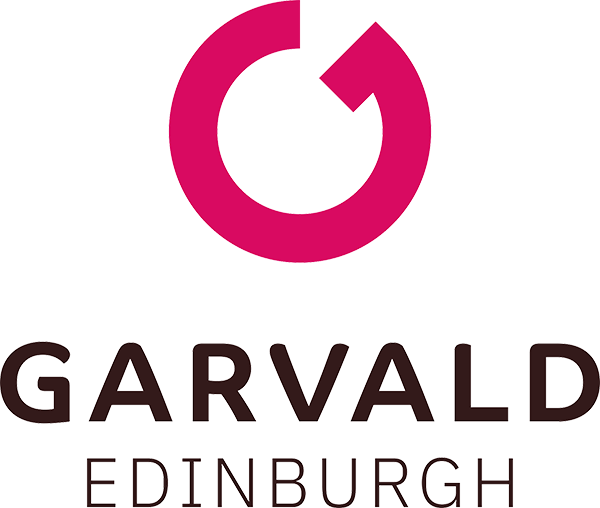 Garvald Edinburgh now supports people across four locations. 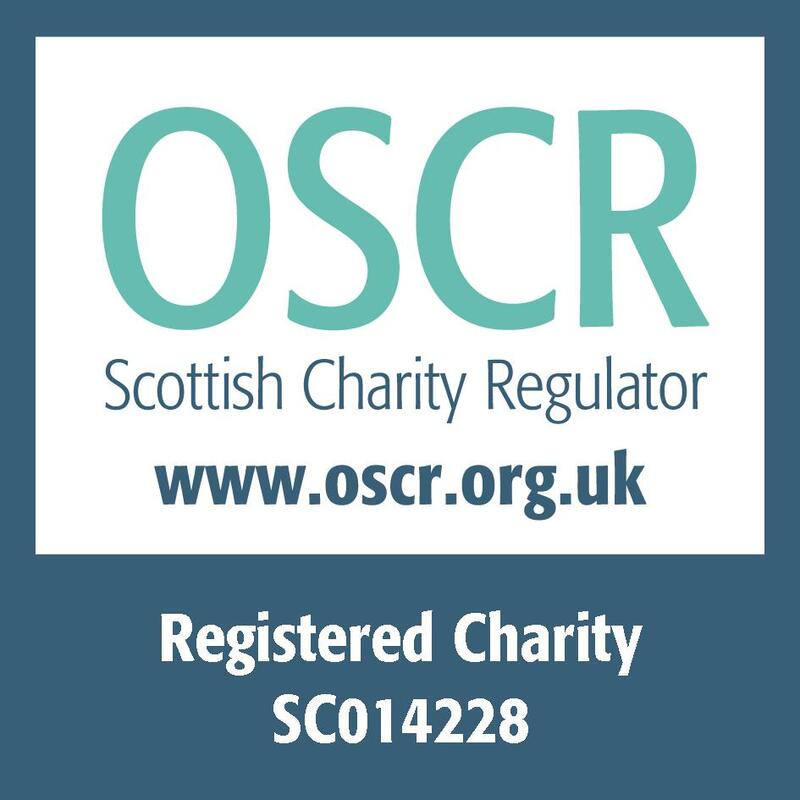 We are also one of the founding organisations of get2gether Edinburgh, which arranges social activities for people with disabilities in safe and friendly places throughout Edinburgh and the Lothians.